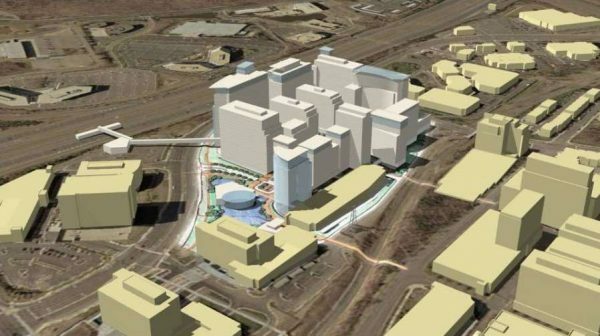 Reston’s Planning and Zoning Committee will vote on three major projects at its 7 p.m. meeting tonight in the North County Government Center. 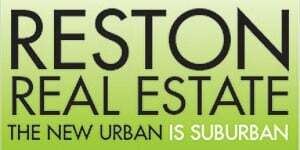 Votes are scheduled for Reston Crescent, a 26-acre property where nearly 4.2 million square feet of development is planned Reston Gateway, a mixed-use project north of the future Reston Town Center Metro Station, and the replacement of the fire station at 1820 Wiehle Avenue. The agenda of tonight’s meeting is linked here. The committee’s next meeting will take place on June 18 at 7:30 p.m. in the North County Government Center.